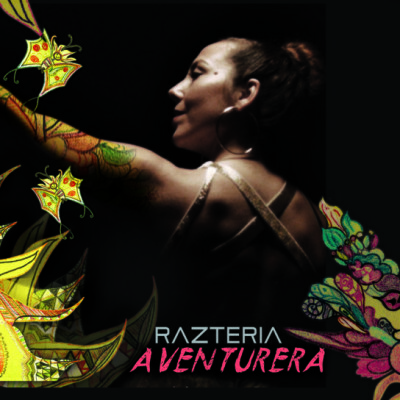 Aventurera was recorded & produced at Razteria’s own Truffula Oak Studio. The studio’s name comes from being nestled in an old growth of live oak trees hidden in El Sobrante Hills, CA, and symbolizes a goal of sustainability with the imagery of the Truffula tree (the central focus in Dr. Seuss’s environmentally themed classic « The Lorax »). 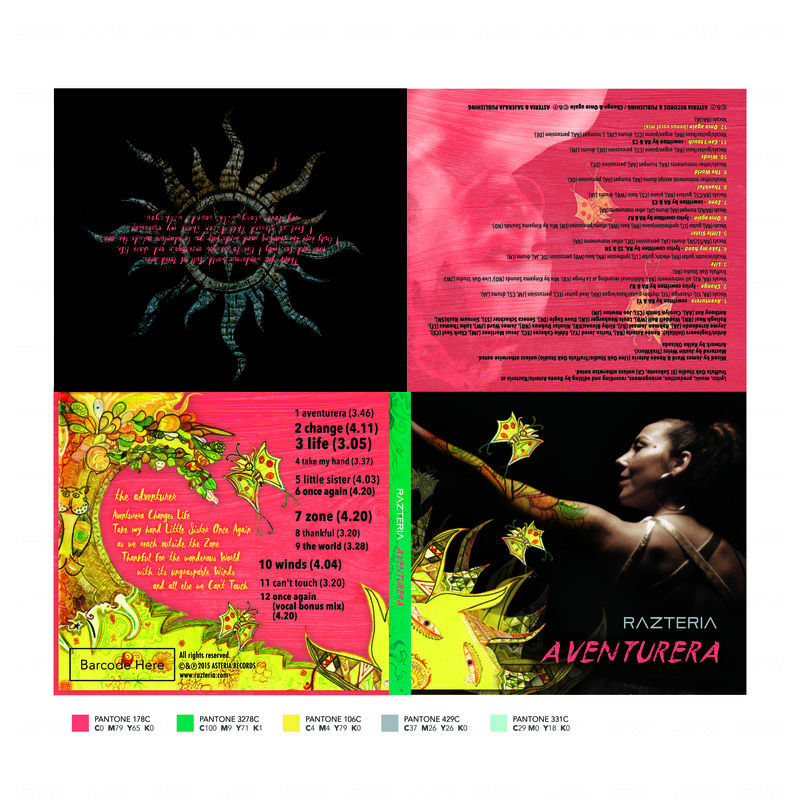 This album is groundbreaking in its richness, showcasing a collaborative synergy with talented independent artists from the San Francisco Bay Area and beyond.